A lush, involving film that deals not with one Renoir but two, as well as the strong-minded woman who was a key player in both their lives. Thanks to ace Taiwanese cameraman Mark Ping Bing Lee, Renoir conveys the inspirational qualities of sun-dappled light and rosy flesh. 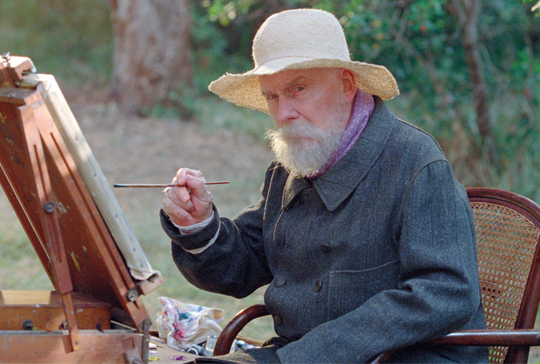 In his twilight years, Pierre-Auguste Renoir is tormented by the loss of his wife, the pains of arthritic old age and the terrible news that his son Jean has been wounded in action. 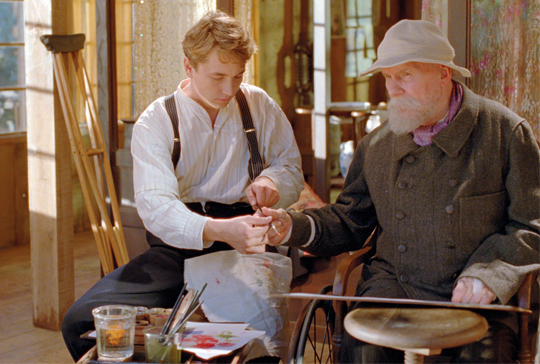 But when a young girl miraculously enters his world, the old painter is filled with a new, wholly unexpected energy. Blazing with life, radiantly beautiful Andrée will become his last model, and the wellspring of a remarkable rejuvenation. Back at the family home to convalesce, Jean too falls under the spell of the new, redheaded star in the Renoir firmament. 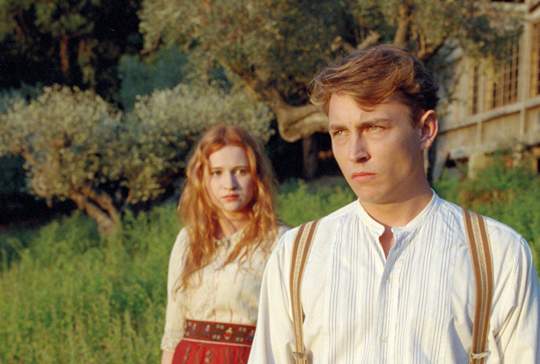 In their Mediterranean Eden – and in the face of his father’s fierce opposition – he falls in love with this wild, untameable spirit… and as he does so, within weak-willed, battle-shaken Jean, a filmmaker begins to grow.